BJJ Legends: Let’s switch tracks a little bit, not too far off, but we’re still going to talk about Jiu-Jitsu here and the role that the JJGF provides. Now, we’re going to talk about the athlete. For much of the conversation, we discussed some elements of amateur aspect of Jiu-Jitsu and how that helps individuals. But what about the professional? We talk about professionals in terms of instructors. 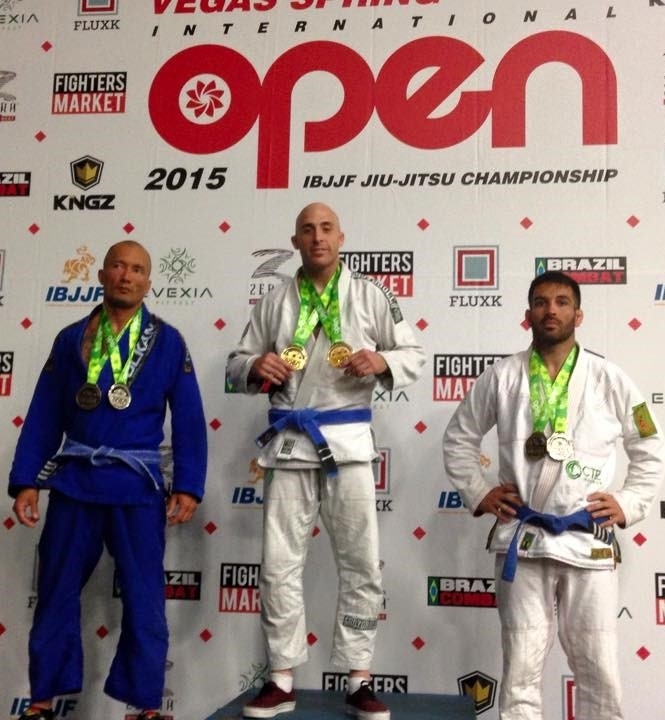 We can talk about professionals in terms of competitors on the Jiu-Jitsu scene. Of course, the other element of the art of Jiu-Jitsu is the Vale Tudo element, what we call now MMA, specifically, although I understand that you believe there’s a difference between Vale Tudo and what we now call MMA. For MMA, you have a son who’s approaching MMA. Kyra was talking about MMA until very… Roger Gracie had an opportunity to make his foray into MMA. 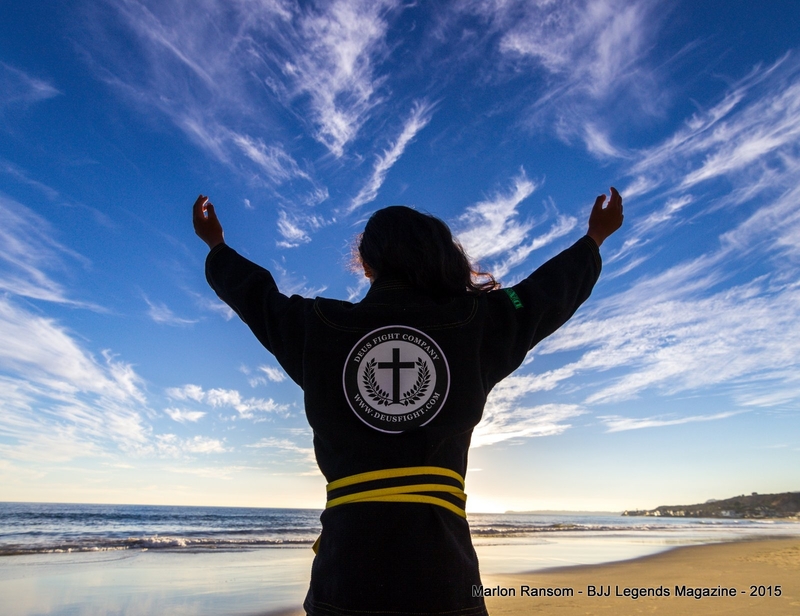 External to the Gracie family, but part of the Jiu-Jitsu community, we have Braulio Estima. So there have been some contemporary Jiu-Jitsu competitors who have been making and are making their foray into MMA. What are your thoughts on making that transition nowadays, from Jiu-Jitsu into professional MMA? Rickson Gracie: I think the MMA today is a completely different sport than was developed Vale Tudo, because back then, there was no time limit and no weight division. As you engage, you have to approach with a full capacity to adapt, sometimes by using techniques to defend yourself, to be resilient, to wait for the opportunity, and then come up with a submission, whatever. Those days, the rules are very short, like five-minute tournaments, rounds. So that makes a much more explosive, much more physical, and much less time for you to approach strategy or techniques. So the MMA today translates more in the individual. Of course, back then, everybody fights a style against a style. So Jiu-Jitsu has pretty much a comfortable way to deal with all those elements. Now, everybody training the same. Everybody train Jiu-Jitsu, box, wrestling, and so on. So they’re cross-training. Also, the fights are much shorter, much less explosive, and also the technology on the sport. That means a guy who walks around with 200 pounds, he competes at 185. If you have 185, and you go in the competition in the 185 pounds, you’re in deep problem because the guys are much stronger in the weight division. So in order for you to be comfortable with those new setups of rules and of engagement, you have, of course, to try to use the best technique you have, but you also have to do all the other protocols, like Chrome, for example. He walks around with almost 180 pounds. He’s going to compete 155. You know? His training is not only a Jiu-Jitsu comfortable training. He has to learn and develop the cage. So he has to breathe the environment. He has to train with the boys, and he has to be familiar with the rules and with the attention. The guy don’t want to fight on the ground. He wants to… So he had to adapt to the new game and be very physical, be very explosive, like everybody else. Plus, if he had the edge of sharp techniques, I believe he can win. Tomorrow: Rickson talks about his thoughts on women’s MMA.